The best way to turn strangers into customers and promoters of your business. 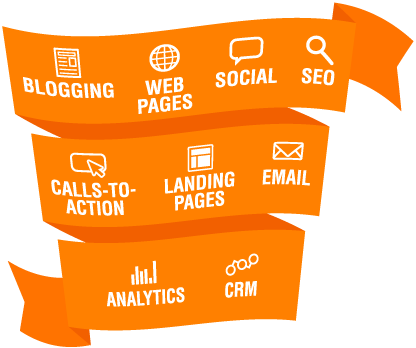 You want to use Hubspot Marketing and Inbound Marketing to grow your business. But getting started feels overwhelming and you don’t have the time to learn everything there is to know about the vast Hubspot Universe. Aris Design will collaborate with you on your marketing to build out what’s needed — landing pages, blogs, emails, personas, lists, workflows and reporting — so your investment can start seeing results sooner. As the Agency Owner-Manager, you’re busy bringing in new clients. Plus managing the ones you already have. Using the Hubspot platform, Aris Design on-boards your hard-won clients efficiently and professionally. Our eye toward successful leads-generation helps you achieve your goals and grow your business! 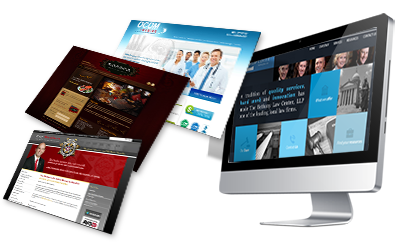 make the best use of their new and improved website. Aris Design can help manage and publish the content you need to meet SEO and traffic objectives by incorporating blogs, email, and social media. You handle the branding and strategy, we’ll execute the plan. Ready to start your Inbound Marketing machine?